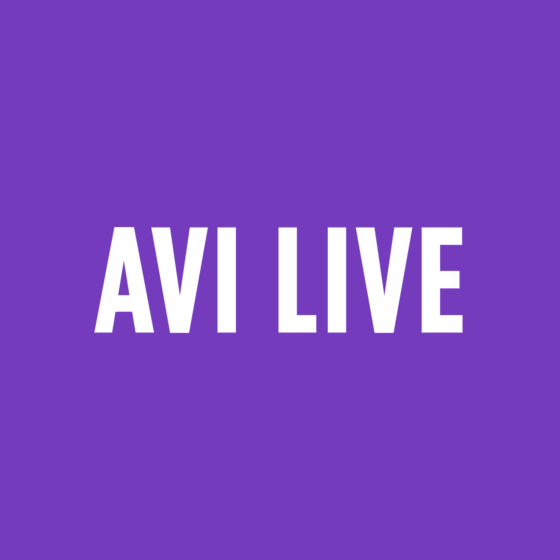 THE #1 Live Event Trade Show Coverage. Period. [NOW] covers an entire show or event. We visit every booth, utilize every social network, and don’t stop at coverage of our sponsors. We are truly the #1 information source for events that we cover. [NOW] is 100% digital. 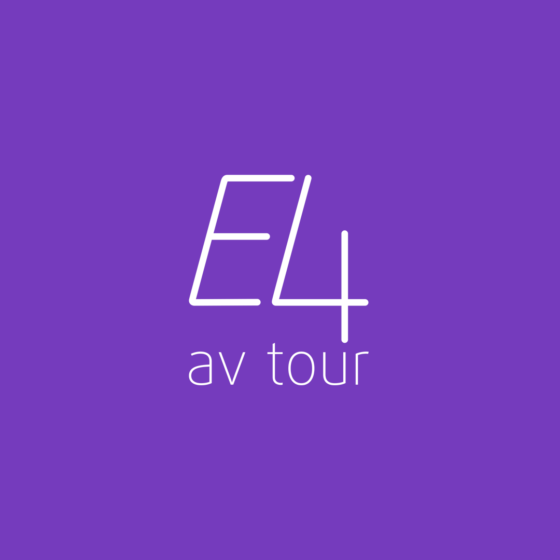 Connecting with readers where they are, wherever in the world, at whatever time brings [NOW]’s comprehensive coverage to everyone in the Pro AV market. [NOW], for over 10 years, has been converting 3 or 4 day analog shows into completely comprehensive digital coverage using social media, blogs & articles, photos and videos. Would you like to take all the money, time and resources you invested into your one, two or three-day event and turn it into a 365-day event? 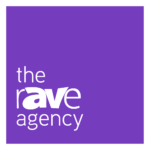 Well, that’s exactly what THE rAVe Agency does with [NOW]. 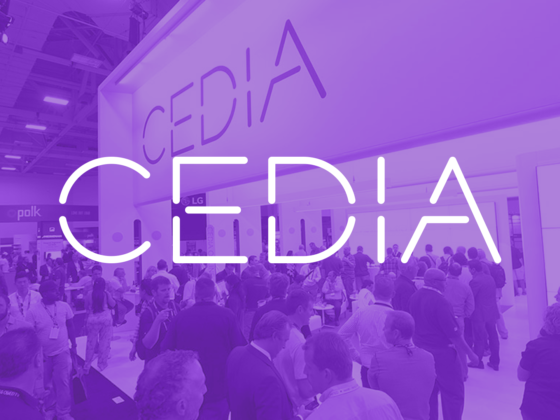 For over 10-years, we’ve been converting 3- and 4-day analog, in-person shows like InfoComm, CEDIA, DSE, Integrated Systems Europe (ISE) and UBTech into living, digital 365-day shows. And, when we mean digital, we mean digital. When we cover a show, we literally go to every single booth and shoot new product videos on whatever is launched at the show – sometimes this means shooting 1500, 1600 and 1700 videos. But, we don’t just do that. 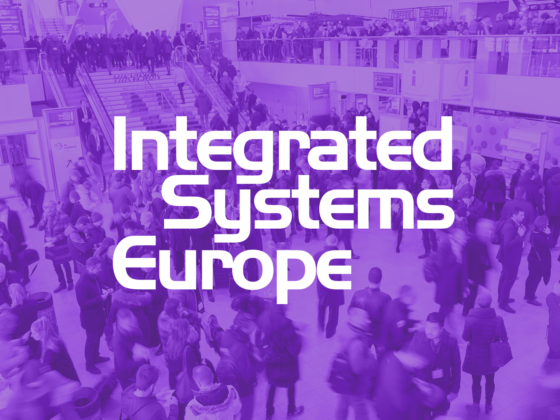 We publish every new product news story and press release, we record podcasts with exhibitors and attendees before, during and after the show and we write blogs and we even award the Best of the Best. But, [NOW] doesn’t just cover a show, we recreate the entire even on-line via a dedicated show microsite for each and every event we cover. 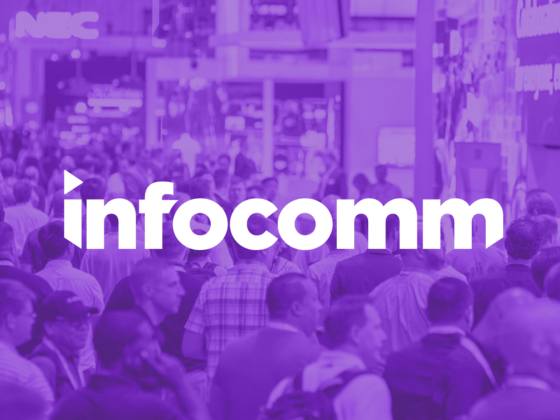 So, what was once a 3-day InfoComm, becomes a 365-day InfoComm – so both attendees of the show can go back and see ANY booth they may have missed or anyone who didn’t get to go to the show can see everything launched – and we mean everything. We literally send reporters and videographers to every booth at every show we attend and catalog it all. This is what we call our Flagship LIVE Trade Show Coverage. 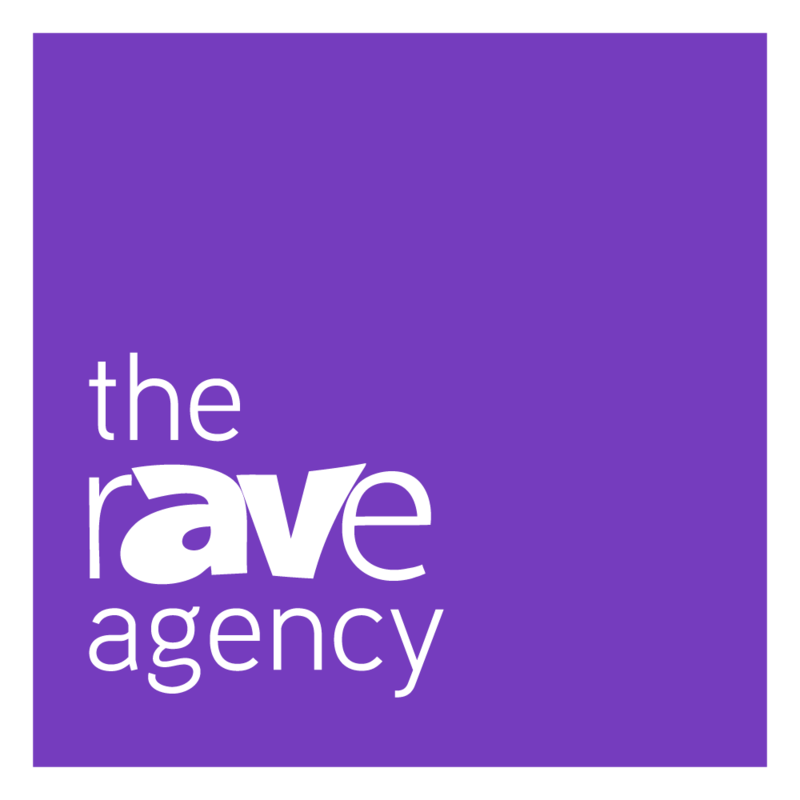 And, with the mission of THE rAVe Agency coming together in late 2017, we started offering [NOW] coverage to any event or any size. 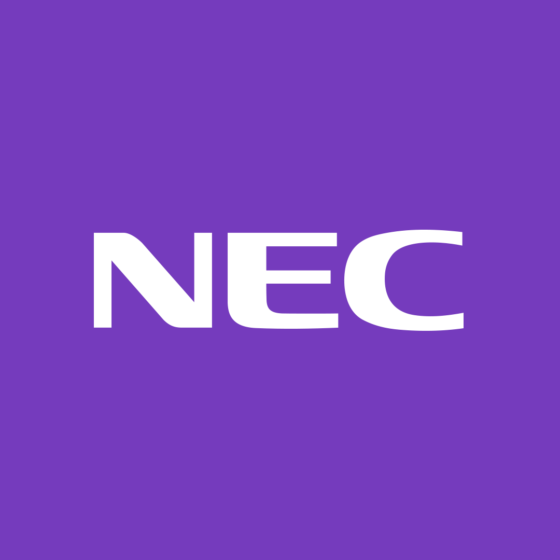 With [NOW]’s new Event-Based 365-Day Show Coverage service, we will turn your regional show, your open house, your conference or your trade show into a living, digital 365-day event using the same 10+ years of expertise we’ve used on all our Flagship events. Want more info on [NOW]?